Manufacturer and Supplier of Inconel overlay flanges, Inconel inlay flange, Inconel Anchor flanges to the International Petrochemical Industry. As the premier manufacturer and stockist of Inconel Socket Weld flange, Inconel Threaded flange, Inconel Loose flange in India & UK we pride ourselves on excellent flange and flange material product knowledge. If you need Inconel Orifice flanges, Inconel Long welding neck flanges, Inconel Welding neck flange suitable for very high pressures (20,000 psi, and/or extreme temperatures.) then our design and manufacture service using state of the art Finite Element Analysis is available for you. The compact flange and its derivatives (such as swivel flange) is cost effective and technically outperforms ANSI and API for a variety of reasons including ease of installation. 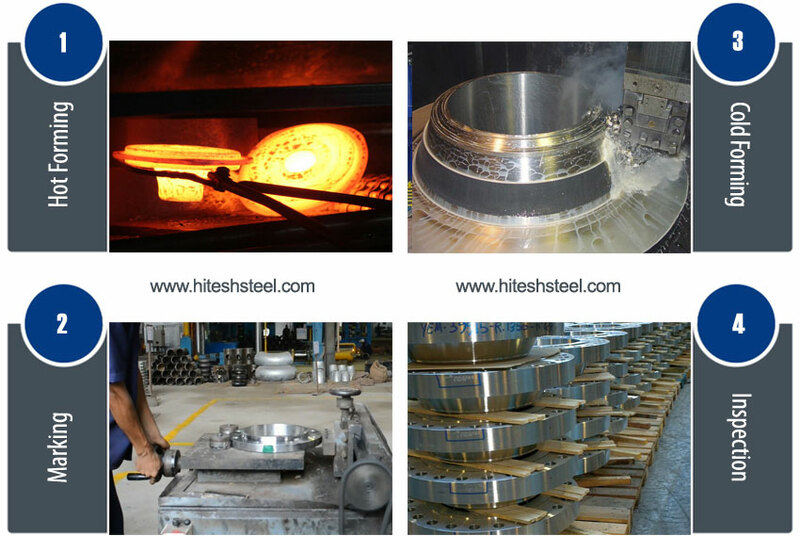 or best price of Inconel Slip on flange, Inconel Plain Welding flange, Inconel Blind flange, Inconel Lap joint flange contact Hitesh Steel - India's largest Inconel pipe flanges manufacturer in India. Inconel Threaded Flanges Class 150 allow easy access to piping systems by bolting 2 flanges together with a gasket to create a tight seal. For use with air, water, oil, natural gas, and steam. Inconel Alloy Forged Flanges Class 300 are designed for use with Schedule 40 or 80 Inconel pipe, in applications with air, water, natural gas, and steam. Each features a raised face. No welding is required. Sometimes referred to as Inconel blanking flanges, these Inconel blind flanges can be used to blank off pipelines, valves, and pumps. Inconel BLRF Flange can also be used as inspection covers. Use with Schedule 40 or 80 pipe, in applications with air, water, natural gas, and steam. Inconel Socket Weld Flanges Class 150 are similar to Inconel slip-on flanges, but with a lip that supports the pipe while welding. Inconel Socket Weld Flanges Class 300 are designed for use with Schedule 40 or 80 Inconel Alloy Pipe. Inconel Socket Weld Flanges Class 150 are developed for plumbing or welding applications with air, water, natural gas, or steam. 150 psi WOG at 150°F. Inconel Threaded Flanges Class 150 allow easy access to piping systems by bolting 2 flanges together with a gasket to create a tight seal. 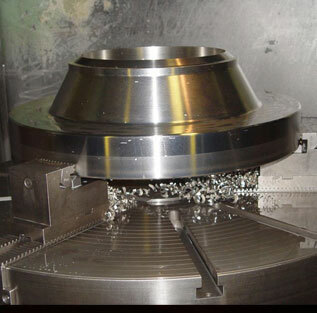 Inconel Forged Flanges Class 300 are designed for use with Schedule 40 or 80 Inconel pipe. 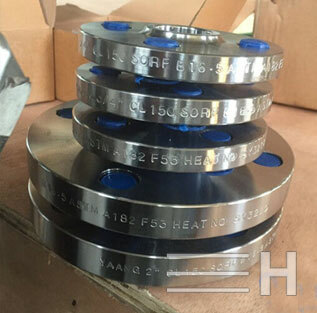 ANSI/ASME B16.5, B 16.47 Series A & B, B16.48, BS4504, BS 10, EN-1092, DIN, ANSI Flanges, ASME Flanges, BS Flanges, DIN Flanges, EN Flanges, GOST Flanges. We have ready stock of Inconel Flanges for quick delivery in Mumbai, Ahmedabad, Chennai, Delhi, Bangalore, Hyderabad, Kolkata, Surat, Pune, Nagpur, Indore, Thane, Bhopal, Visakhapatnam, Vadodra, Nashik, Faridabad, Rajkot, Aurangabad, Ranchi, Coimbatore, Raipur, Mysore, Bhubaneswar, Salem, Bhilai, Bhiwandi, Bikaner, Mangalore, Kochi (Cochin), Bhavnagar, Tirupur, Ankleshwar, Assam, Siliguri, Tamil Nadu, Maharashtra, Jaipur, Jabalpur, Vishakapatnam, Sholapur, Davangere, New Delhi, Kakinada, Belagavi, Udaipur, Guwahati, Ludhiana & many other locations in India. Our super special steel products including Inconel Flanges are suitable for Plant manufacturing, Machine engineering, Power generation and Powerplant etc. 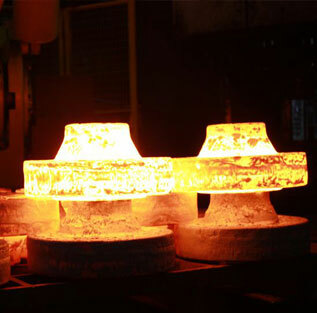 We are supplying best quality Inconel Flanges to our clients globally.